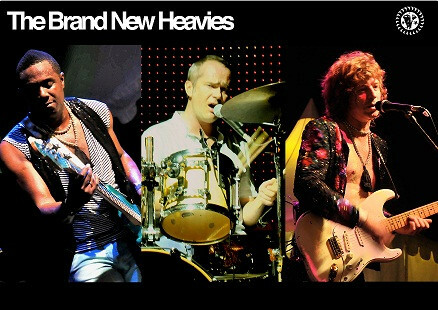 The Brand New Heavies, one of the most successful and enduring acts of the acid jazz scene, are celebrating their milestone 20th anniversary with two shows at Under the Bridge, London on December 13th and 14th. These performances will coincide with the release of The Best Of 20 Years, a two CD compilation documenting the band’s career to date. 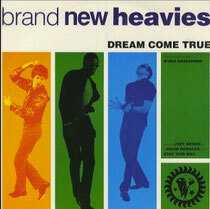 Early hits ‘Never Stop’ and ‘Dream Come True’ were original chunks of organic funk that earned the band a reputation as a formidable live act and their reinterpretations of popular standards, such as ‘Midnight At The Oasis’, Carole King’s ‘You’ve Got A Friend’ and the Stevie Wonder classic ‘I Don’t Know Why (I Love You)’, brought major global chart success. Having made their mark originally with the immensely talented vocalist N’Dea Davenport, the core trio of Jan Kincaid, Simon Bartholomew and Andrew Levy were later fronted by Siedah Garrett and Carleen Anderson. For these two special nights at Under The Bridge, the sassy and gifted singer Honey will be the latest phenomenon to front the band. This article will assist the internet people for building up new web site or even a blog from start to end.